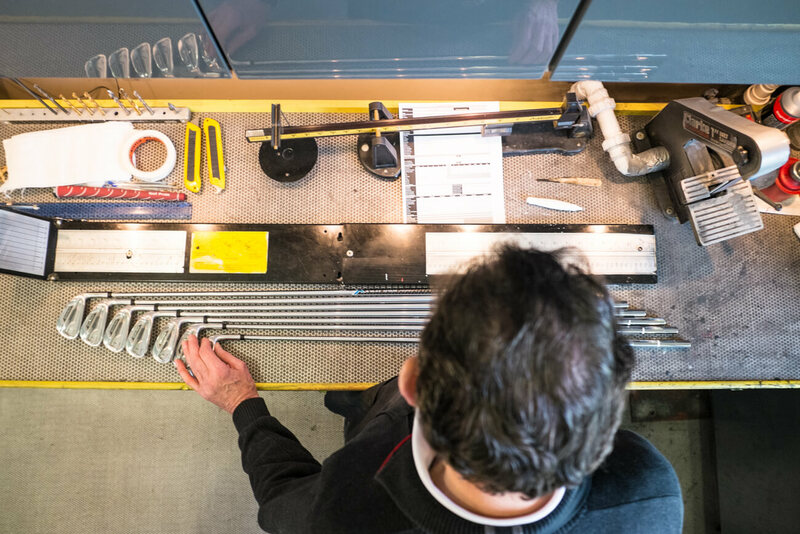 We are all about choices at ForeGolf, we have an exclusive license with the majority of our brands to hand build clubs using their component heads in our WorkShop. 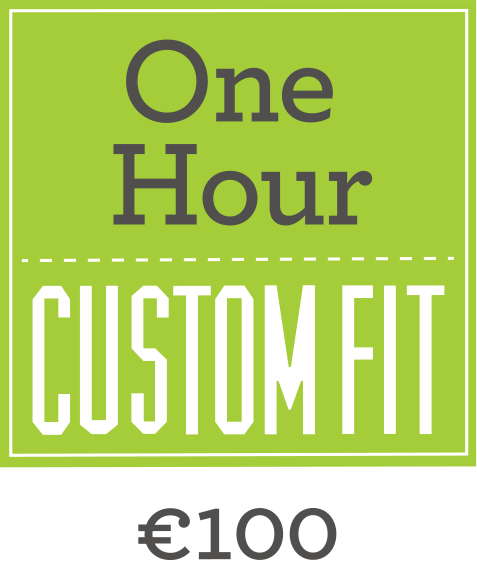 You get custom fitted at ForeGolf and then we custom build your clubs in our WorkShop. It’s the only way to get the same result as your analysis session. We sell custom built golf clubs, we work in components (the head and the shaft) so we know exactly what is needed to build a golf club that is matched to you. You get custom fitted at ForeGolf and then we custom build your clubs to exact measurements in our “zero tolerance” WorkShop. It’s the only way to get the same result as your analysis session. During your custom fit in The ClubRoom, you will hit balls onto our driving range. This will help us see how you naturally play golf and begin our custom fit process, using TrackMan 4 to verify and visualise our findings. We have no affiliation to any one golf company and work with 11 different golf brands and the best available shafts to show you what works best for you. 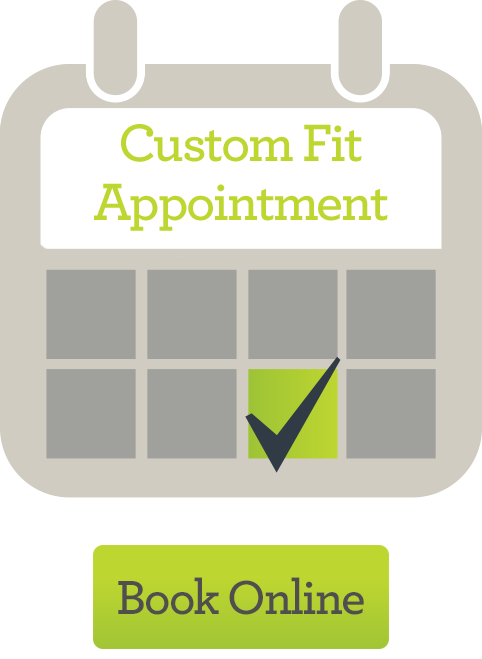 We have 20 years of custom fitting experience, have trained on tour but we custom fit every type of golfer. 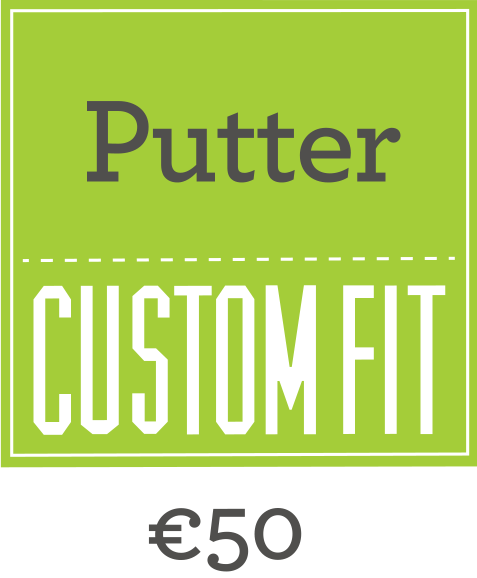 Learn more about a putter custom fitting. Once we've found the perfect combination for you, we will give you a list of the clubs you should get built in order to make a difference to your game. After you order your clubs and a deposit is paid, your fitter will calculate exactly how your clubs need to be built. 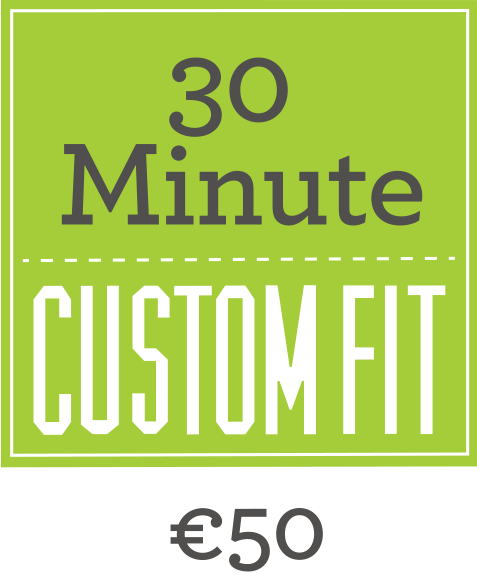 We pull together all the components and will start building your custom fit clubs in our on-site WorkShop. We have unbelievably tight control measures and every single club is built and checked to spec. Your new clubs will take 14 working days from the date of order. 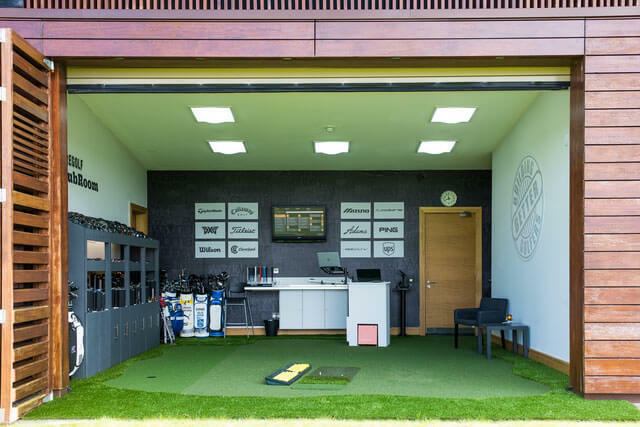 Mike Harris visits ForeGolf in search of how to get the most from your gear.